Extracurricular Activities : Dance and Music. Sports, Games, Yoga. Competitions: Recitation, Debate, Singing, Dancing. The name and fame of Omkarananda Saraswati Nilayam, an English Medium Inter-College, Muni-ki-Reti, has spread all around for its quality education and high class academic atmosphere. More and more parents showed their keen desire for the admission of their children in this School. But many of them could not fulfil their desires as often their wards could not qualify the admission test conducted by the School. The parents were much worried as to how they should train their children to qualify the admission test in a prestigious School. 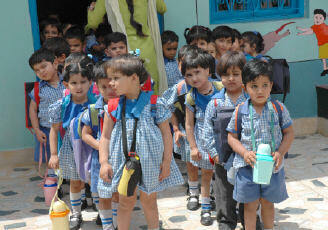 As a matter of fact, Rishikesh City was lacking a good quality School for tiny tots. The local people started making persistent requests to H. H. Swami Omkarananda Saraswatiji Maharaj to open such an institution which can train the children and develop their personality in this rapidly growing and fast competitive modern world. Out of His love towards education and out of His generosity Gurudev very kindly agreed to create such a type of School in Rishikesh. 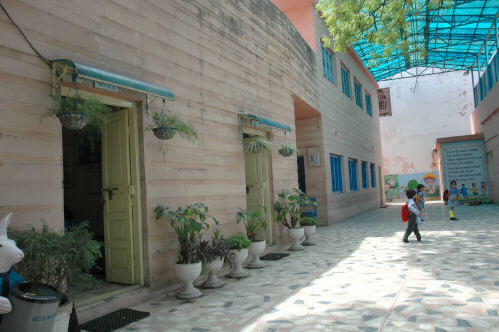 Thereafter this School was opened in the Rishikesh City in 1999 and named as "Omkarananda Saraswati Nilayam Preparatory School", with a motto to prepare the students for Omkarananda Saraswati Nilayam, Muni-ki-Reti. 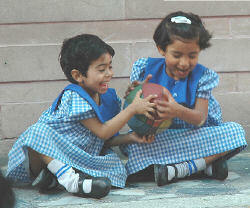 The School is prominently situated at the Rishikesh-Dehradun Road. 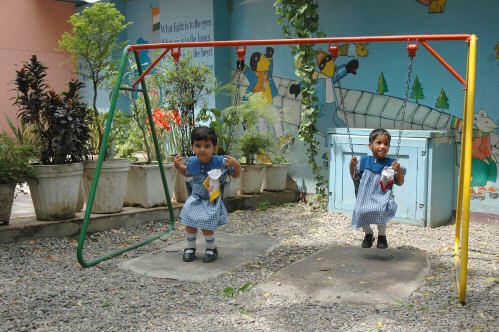 It has a grand building, big play ground with swings and other play tools for the tiny tots. Undoubtedly this is the first School of this kind in the City. 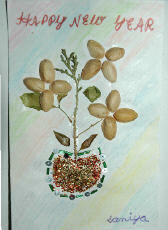 It is a Model School and is being praised all around. There is a lot of rush of the parents for the admission of their children. The way children are trained with love and affection is really praiseworthy. Children learn a lot of things for practical life. They are taught Yoga for concentration and meditation. Small exercises in easy postures are taught to them. Academic lessons (English, Hindi, etc.) 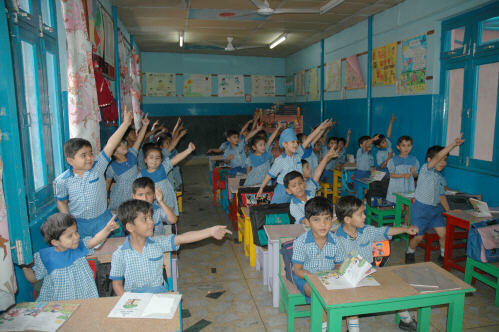 are provided by the teachers regularly. The goal of the School is to provide a stimulating, child-centred environment in which children can explore, touch and learn without fear, thus engendering a life long love for learning as well as providing the children the self control necessary to fulfil that love. Besides, there is an excellent idea to teach practical things to children by doing it like a game. One highlight is done per month for practical things like: 'Dental Care', 'Juice Day', 'Card making Day' etc. Parents meetings are regularly conducted. The parents are suggested as to how to support and supervise children at home for the School work. The Staff of the School, the teaching as well as non teaching, is very dedicated and committed to the tremendous development of the child. 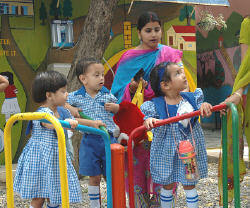 The School has now become a leading School for tiny tots not only for the Rishikesh City but also the surrounding areas.